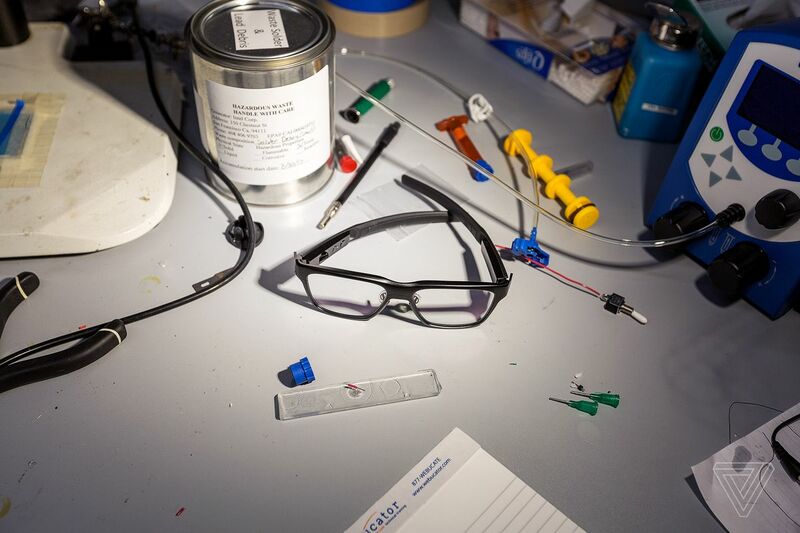 Over the past several years we’ve seen many companies attempt to create augmented reality smart glasses that provide a HUD display that can provide vital information in your daily life. One of the best attempts were made by Google when they released their smart glasses to the public. However, that attempt failed to reach the consumer level and has quietly been swept under the rug. Now, Intel seems to be making an attempt at their own version of the smart glasses with the Vaunt. 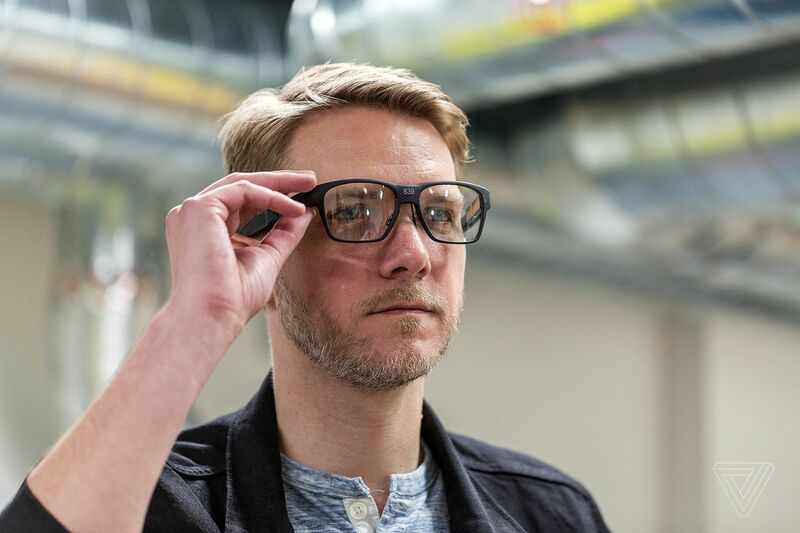 In an interview with The Verge, Intel provided the details to the Vaunt and how it differs from other smart glasses in the marketplace. The objective of these glasses are to show simple and easy to read information in one of your eyes while you are wearing the Vaunt. There is a small display that you can look into to see the information and notifications. When you glare away from the small display, the glasses work like any other ordinary optics. The Vaunt is meant to be non-intrusive. You can dismiss the information by simply swiping with the tilt of your head or looking away. The Vaunt is a prototype from Intel as a part of their New Devices Group. Developers will be able to start using these smart glasses later this year. But the thing about the Vaunt is that you must have them personalized to your eyes. They will use the prescribed lenses so that you can read and see through the glasses. What the heck is a Vertical Cavity Surface Emitting Laser (VCSEL) you may ask? Well, simply put, it’s the lasers that project the text onto the display of the Vaunt for you to read with your eyes. It’s a low-powered light source that can provide safe and easy reading. The holographic reading will reflect the image display directly into your eye using retinal projection. The image will be bright red and look clear for any user. Intel will be using behavioral AI to help show the things that you want to see in the Vaunt smart glasses. Whether it be yelp reviews while deciding on a restaurant or navigating to your car in a busy parking lot, the glasses will only provide the necessary assistance when you want it. The Vaunt will be used in pair with android and iPhones, similar to how smart watches work today. 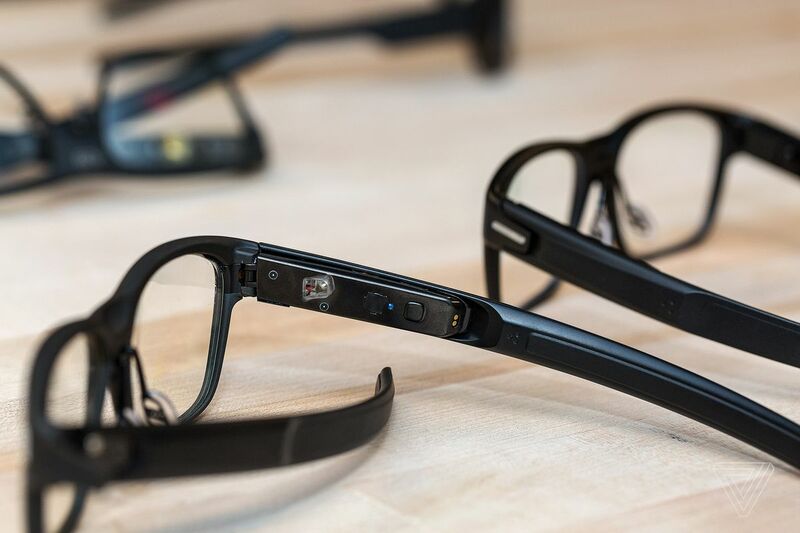 Intel will develop their own companion apps to help sync with the glasses. Intel wants to “manage the data in a way that you can consume” using sophisticated electronics and chips according to Jerry Bautista, VP and GM New Devices Group, Intel. But how intrusive will these glasses be. At the end of the day it will be seeing everything you see and do. The Intel Vaunt smart glasses may help change the way we consume information through HUD AR displays.